The Perfect Gifts from Small Businesses #3 !!! I decided to try and help out small businesses for this holiday season. I know most of these ladies and I know you will get exceptional service and some great sales-but you will have to click into some of the sites to see them!! There will be a couple of these posts from me and they are in no special order. Happy Shopping!! Our gourmet food mixes make fantastic gifts! Most are under $5 each, so you can pick a few favorites to put together in a gift basket, for anyone! 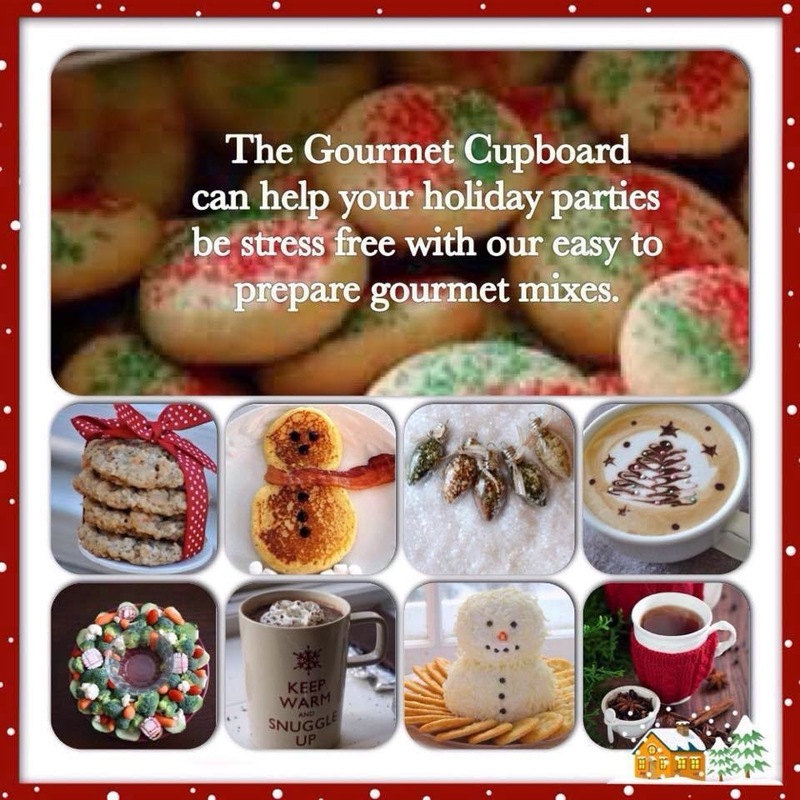 Teacher gifts, neighbors, family members - treat them all! Bella Speranza is the affordable way to have those special bracelets that have meaning! Start with a bracelet, necklace, or earrings, and add the charms that mean the most to you, or your gift recipients. Start someone off with a new bracelet, and add a piece each time you give them a gift. Lower prices, beautiful charms, and FAST shipping! 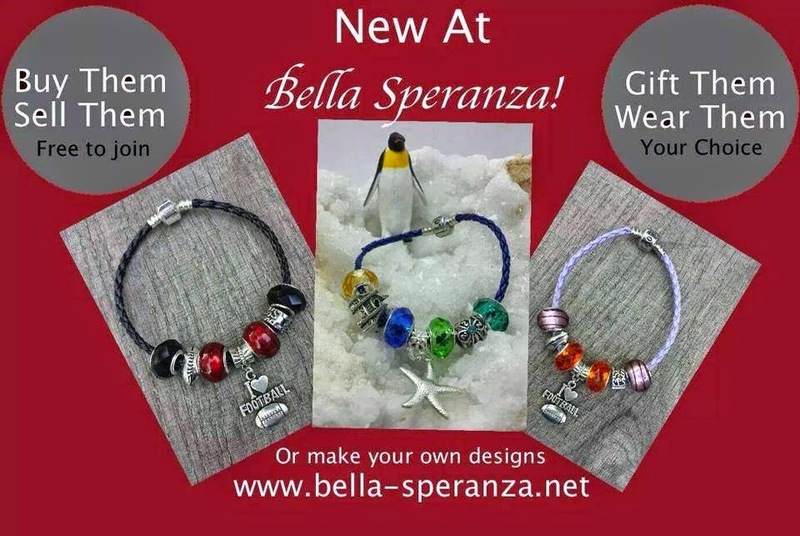 Come check it out at http://www.bella-speranza.comand be sure to use ID# 4413 to make sure you are working with me! This special is only good until 11/30--but there lots of great items in here as well! Most of our Holiday line is on sale and way under 30.00. Awesome Winter Sale! I received nothing in return for posting this except a good feeling from helping others. All opinions expressed are my own honest opinions. For more information please check my Disclosure Statement. Our giveaways are in no way sponsored or promoted by Facebook.